Maryum delivers an insightful and entertaining presentation on effective communication skills. 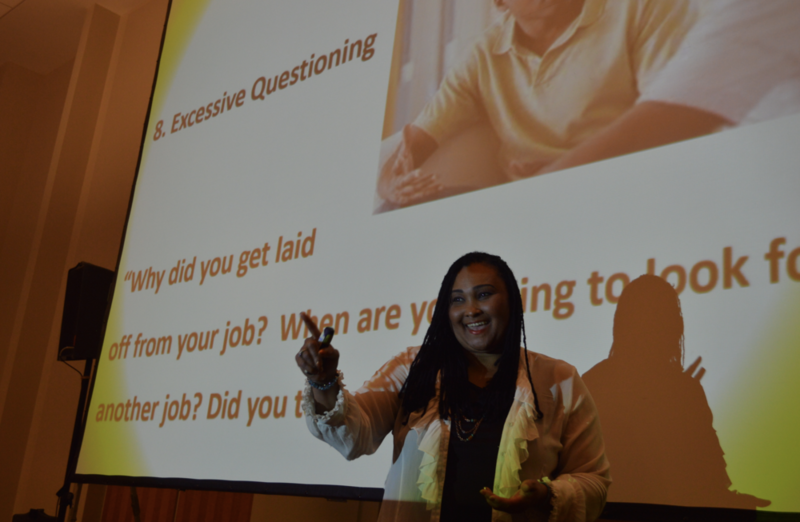 Her vivid and down-to-earth workshop is an eye-opening experience, as she humorously demonstrates common communication scenarios audiences will identify with. Her relevant and useful content will imbue audiences with proven communication techniques they will feel inspired to learn and begin putting into action. Research shows that a lack of effective communication is the number one cause of broken relationships and inadequate work places. Poor communication often leads to family problems, conflicts, loneliness, dissatisfaction, stress and many other unwanted experiences. Unfortunately, over the course of our lives, many of us learn poor communication styles from family members, friends and broader societal norms. The good news is, we can learn communication techniques that will enhance our human interactions and give us more of what we want out of life.